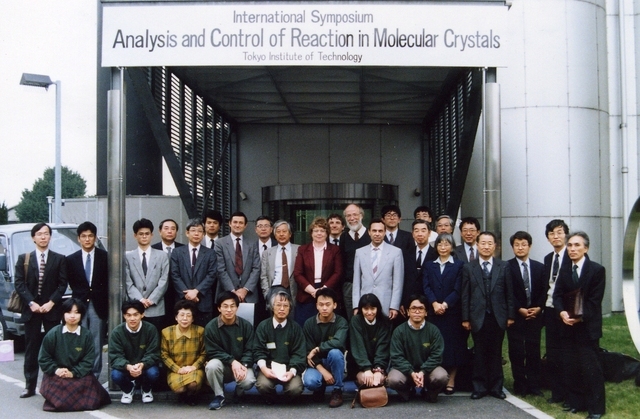 An international crystallography symposium was hosted by the Tokyo Institute of Technology. 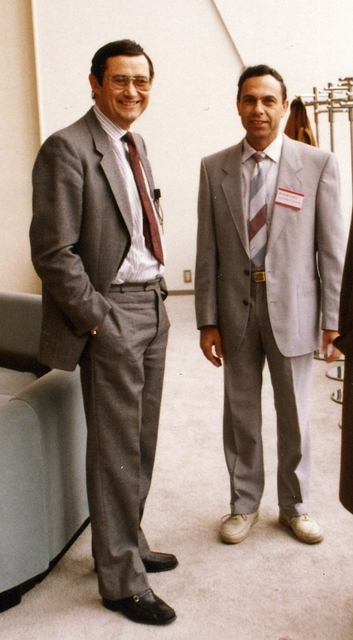 This gallery also contains photographs from other international visits to Japan in 1990. 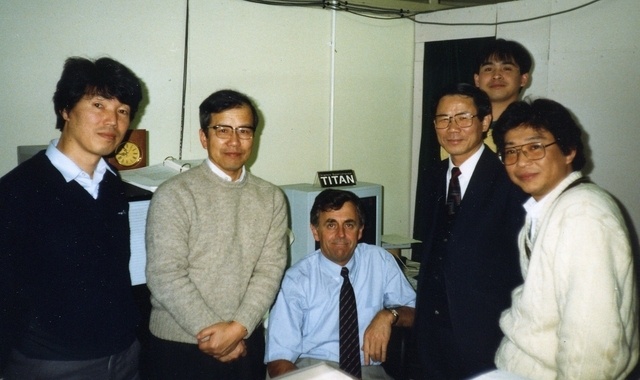 Software demonstration at Himeji Institute of Technology (now University of Hyogo) in 1990. ?, Masaaki Ohmasa, Syd Hall, Noritake Yasuoka (President of CrSJ from 2002 to 2004), ?, ?. 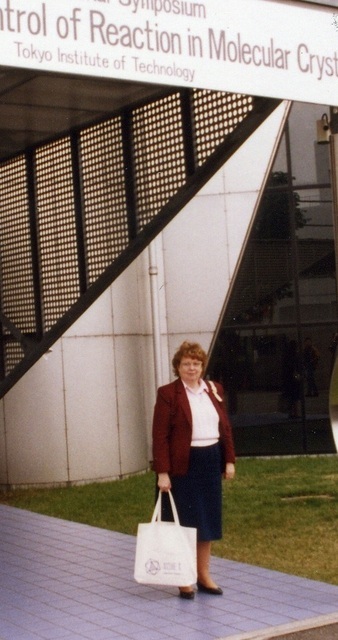 Australian synchrotron scientists visiting the Photon Factory in Tsukuba, February 1990. 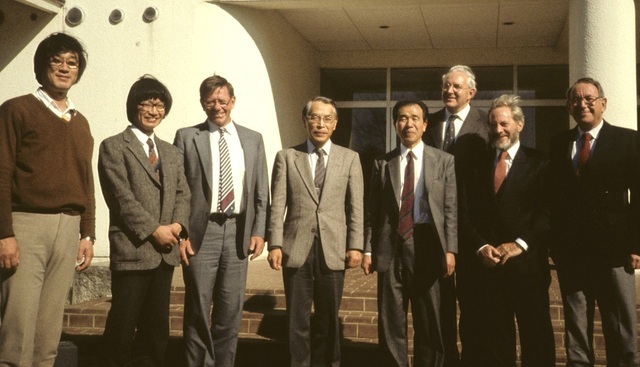 Kazumasa Ohsumi, ?, John Boldeman, H. Iwasaki, Chikawa, John White, ? Hlubucek, Hans Freeman.